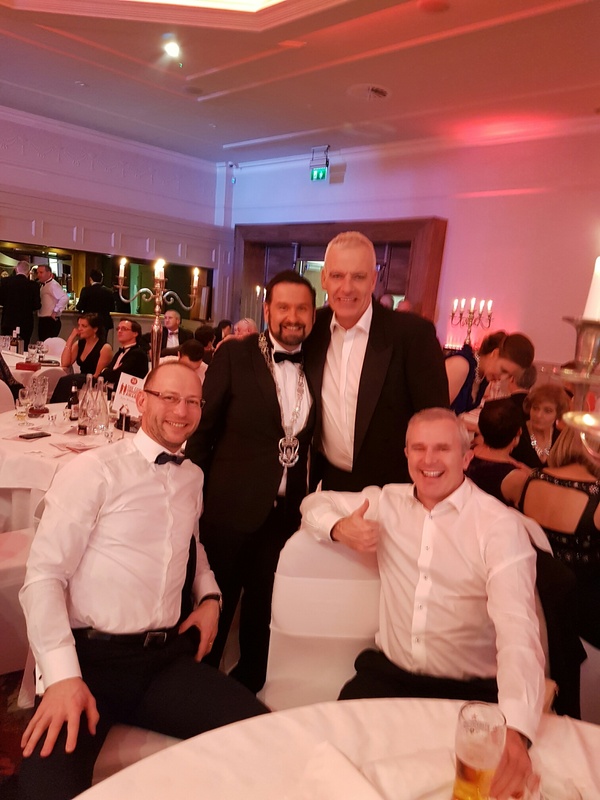 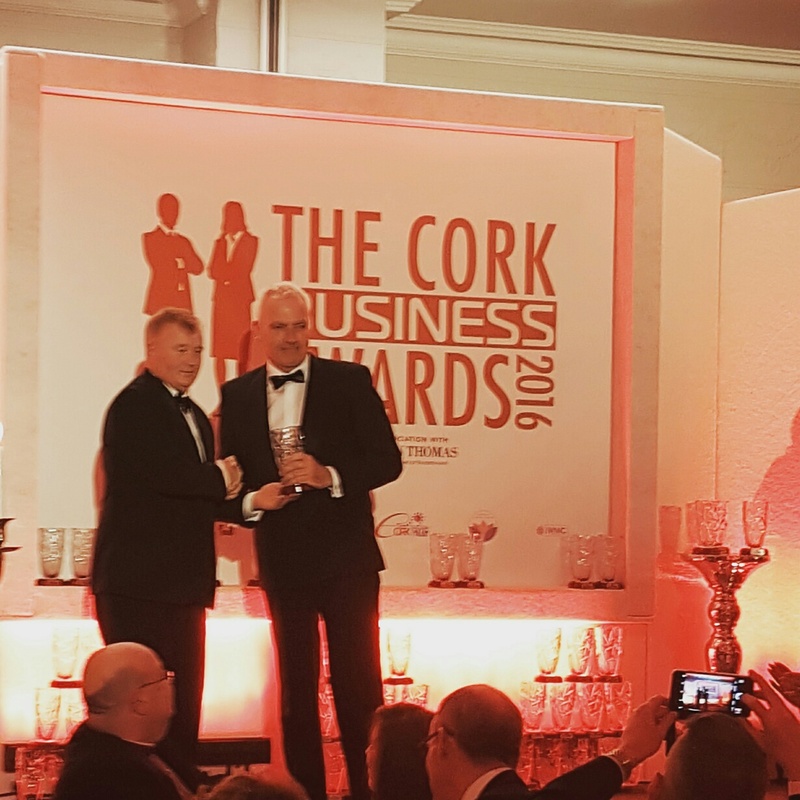 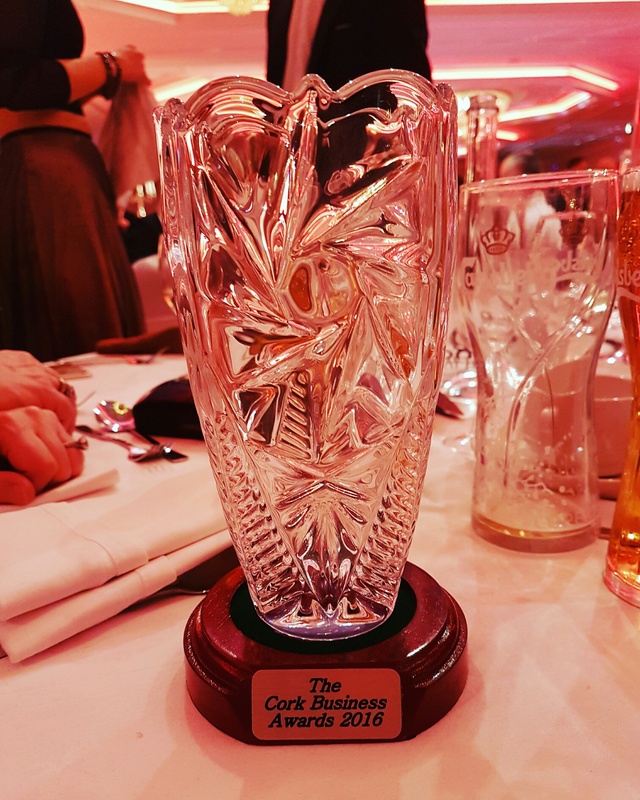 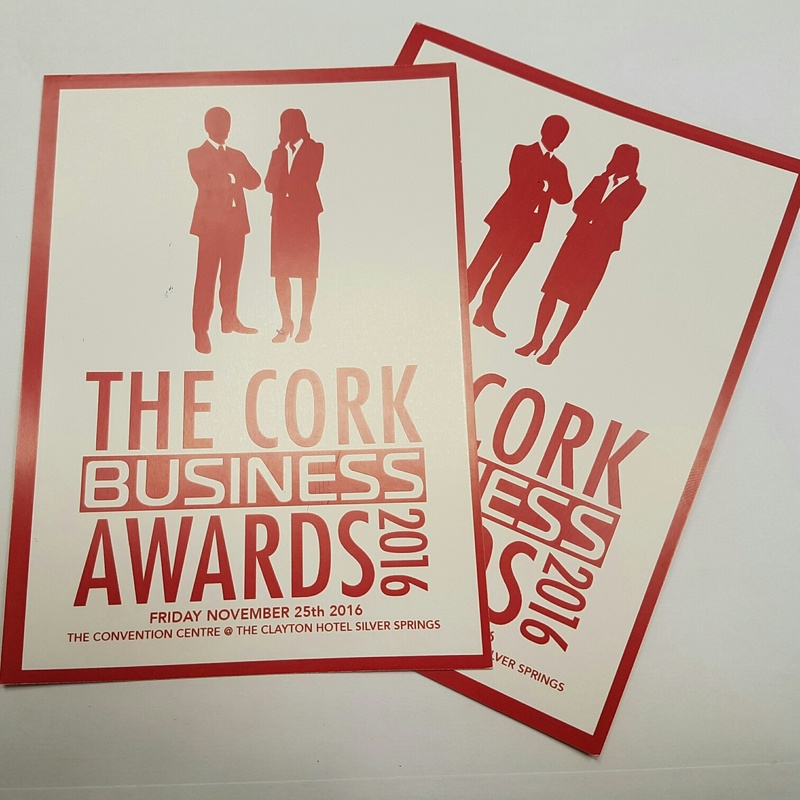 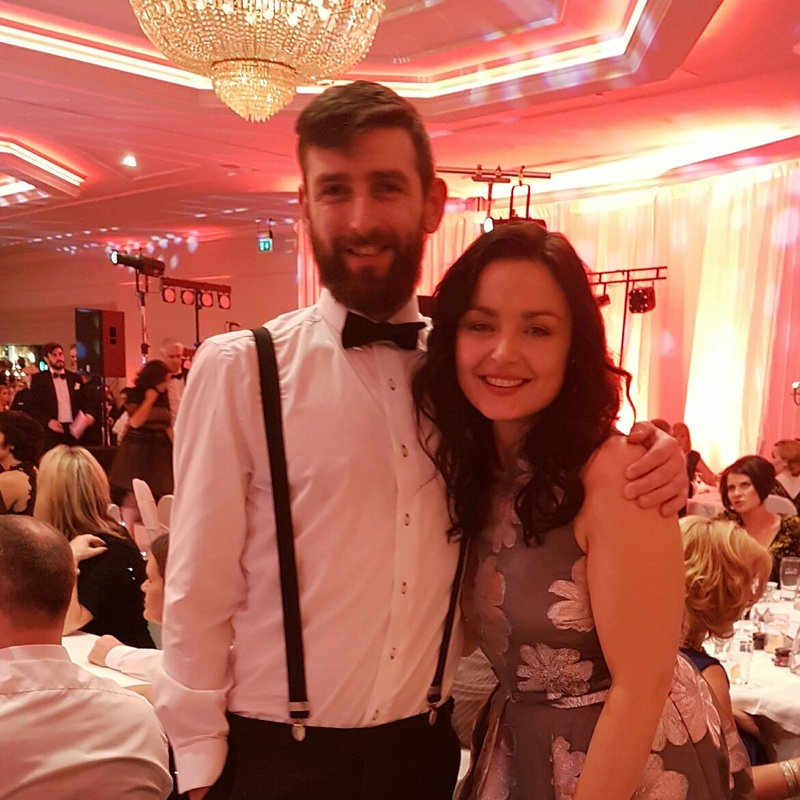 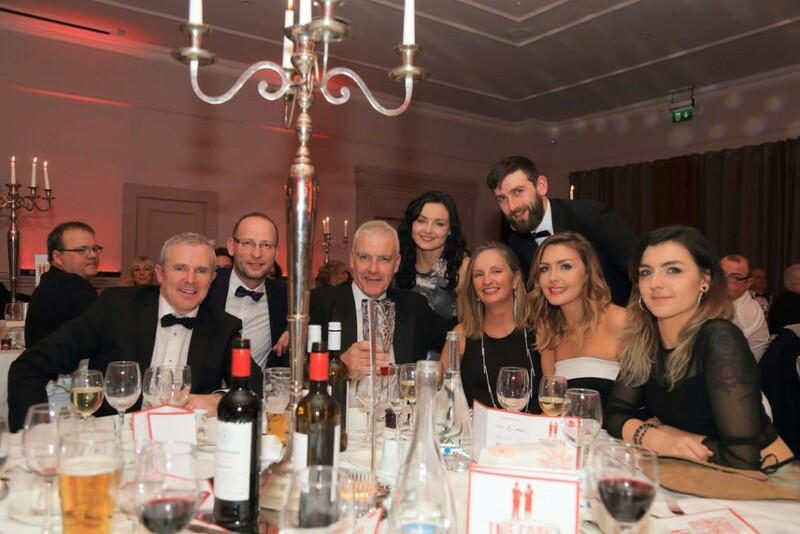 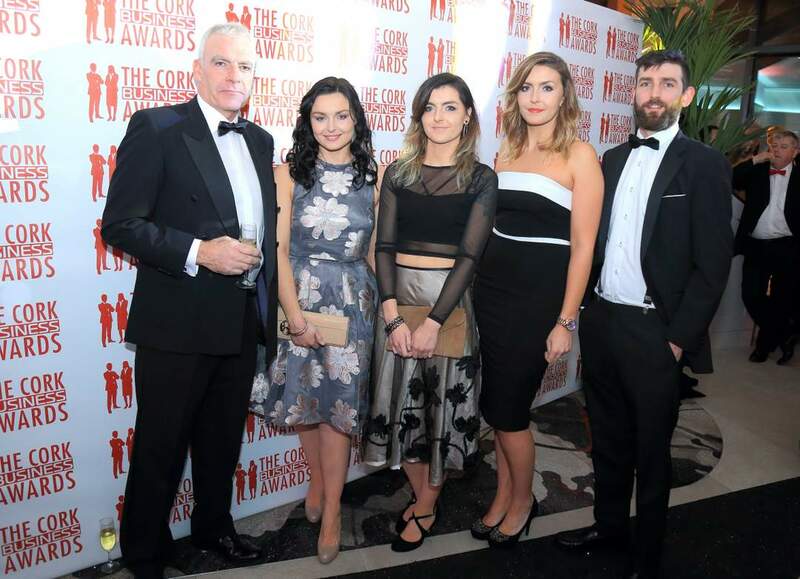 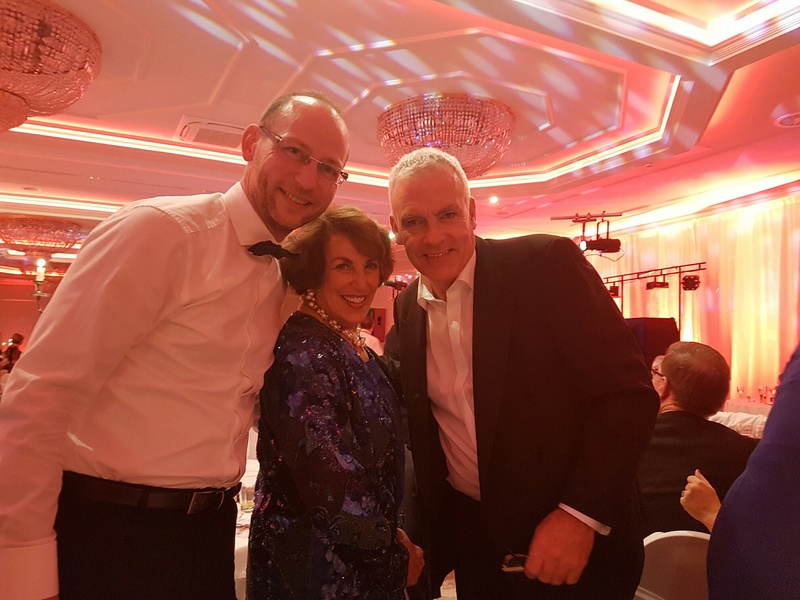 We were delighted to attend the Cork Business Awards 2016 on Friday the 24th of November, the 10th anniversary of the awards. It was a lovely event. We met some old friends and new friends and of course came home with a lovely award for Midleton Business of 2016. The organisers thought of everything, and the Clayton Silversprings Hotel was a stunning venue for the evening. 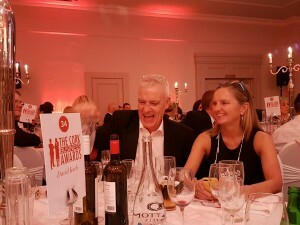 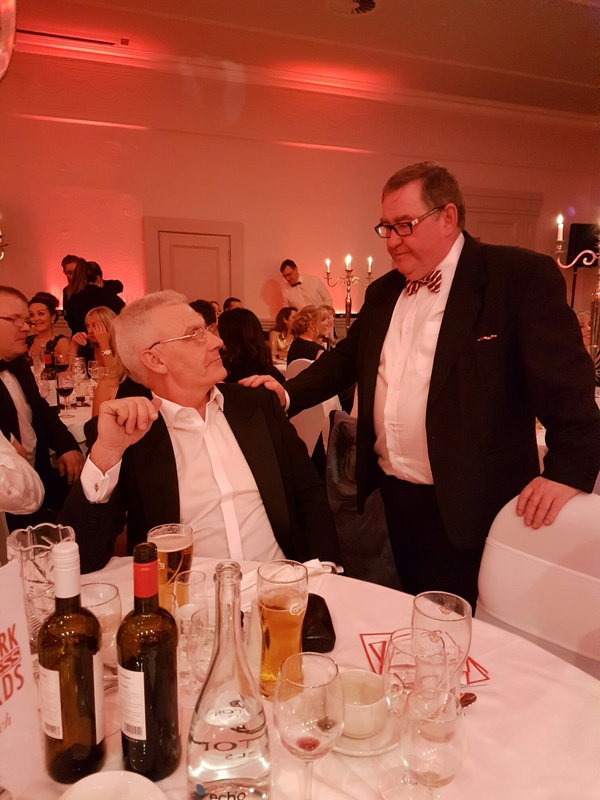 It was great to be recognised at the awards and to have a night out with our team. 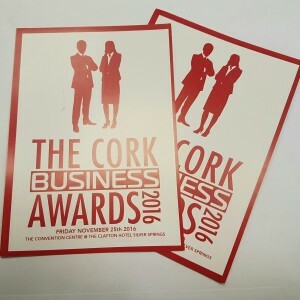 It was a nice opportunity to highlight the fantastic businesses and communities in Cork City and County. 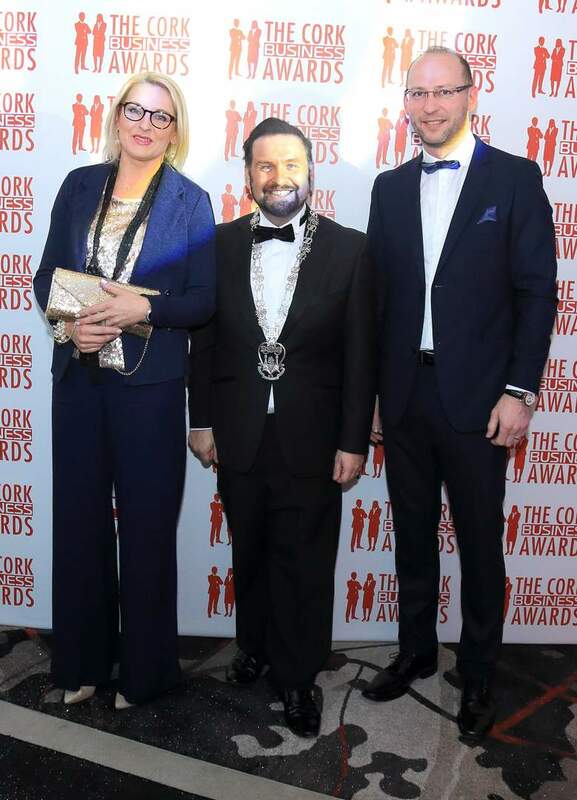 Some of the images below are by the photographer on the night Erich Stack.